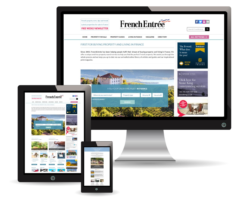 FRENCHENTRÉE MAGAZINE: The Château du Lude is quite unique in that you allow visitors access to many ‘private’ areas, as well as the state rooms. Is this a conscious effort to show the château as a family home? COUNTESS DE NICOLAŸ: Yes because it is truly our home. It’s not a place frozen in time, bearing witness to the sweep of French history. It’s a family home that’s moving with the times and anchored in the 21st century. We use many of the state rooms and I firmly believe that using them keeps them alive. The day we stop, this place will turn into some sort of museum. FE: You were 22 years old when you married the Count and moved to Le Lude. How did you reconcile making a home in what was essentially a tourist attraction? CDEN: There was an adjustment period. I had to come to terms with sharing my home with visitors. And living in a space like this is completely anachronistic in a way. But you soon realise you can’t run the place without guests. We need the revenue generated by tourism, so it’s imperative to share this heritage with the public. 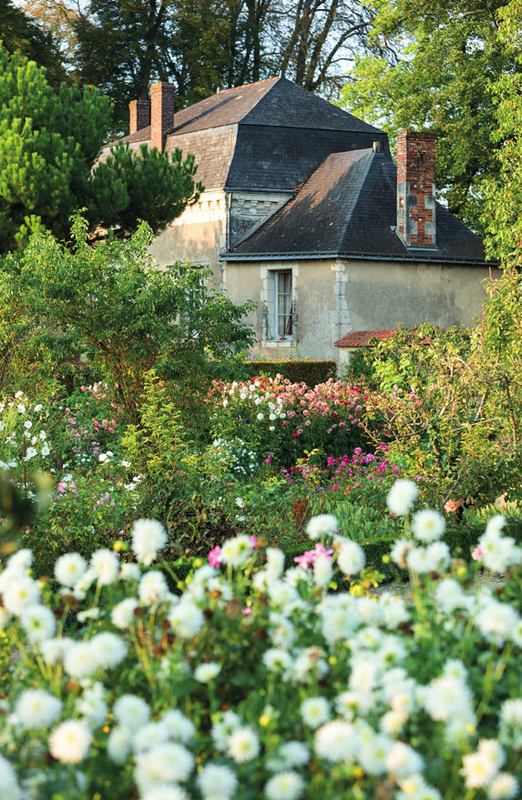 I steadily got more involved with the château, particularly the renovation of the gardens. And as soon as you start investing time and energy into something, and reaping the rewards, a shift occurs. You want to share what you’ve accomplished and welcome the feedback from, and delight of, visitors. Their admiration and positivity become your drive. FE: Was gardening a passion from the start? CDEN: I grew up in the countryside in Belgium, and we had a stunning garden. My mother was an avid gardener. Although I wasn’t especially interested as a teenager, when I arrived in Le Lude I started dabbling. The garden was maintained, but needed a bit of a facelift. My mother was a great help, she gave me advice and sent me some plants. We started with the kitchen garden, planting peas and strawberries; and soon added some flowers. 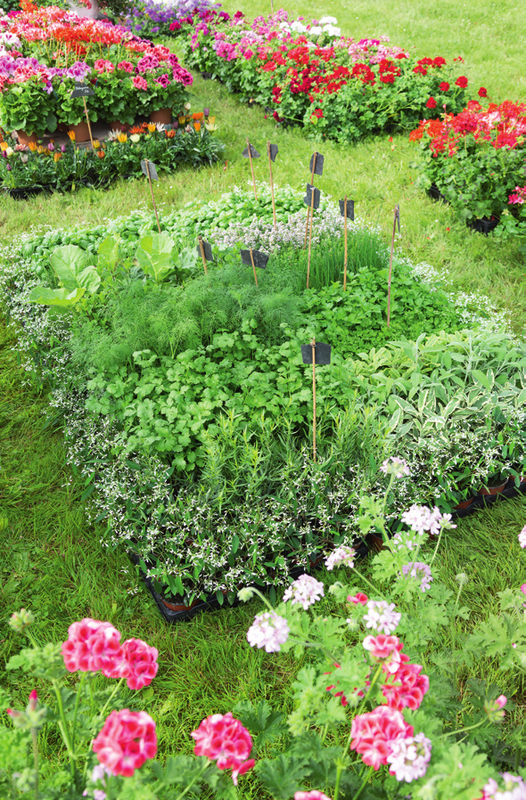 I joined a gardeners’ association and it’s there that I truly discovered botany and caught the horticulture bug. FE: What is your favourite part of the gardens? 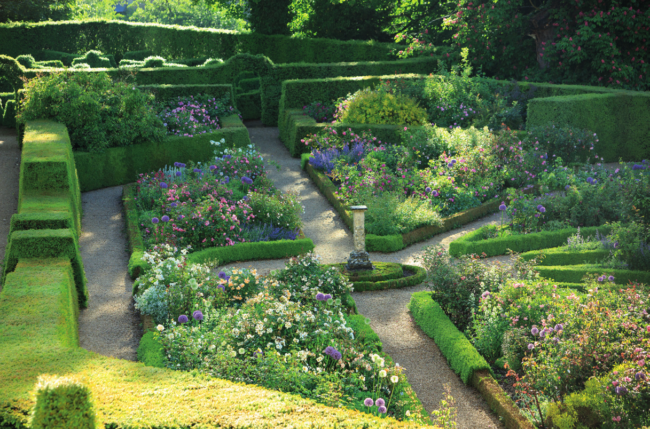 CDEN: When I arrived, virtually nothing remained of the formal 19th-century gardens on the terrace – except for a few rose bushes – which was a shame. All that was there were sheds where all the equipment and costumes for the château’s son et lumière show were stored (Le Lude was the first château in the country to hold a lightshow featuring 350 performers). When the show ended after 40 years, we dismantled the sheds and I decided to create a garden that was really ours, with the help of my brother. In six months we had designed a new garden on the terrace, including a roseraie and a small maze. As well as these areas by the house, we’ve also now created the lower garden flanking the river Loir, a vegetable garden (which is private but is opened at least once a month to the public), the more intimate Jardin de la Source – which has an Oriental feel and is built around a little kiosque nestling on the edge of the park – and the park itself. FE: What has been your proudest achievement so far? CDEN: There are so many: launching the annual Fête des Jardiniers and the Pierre-Joseph Redouté gardening book award, 18 years ago. It’s opened doors for us. 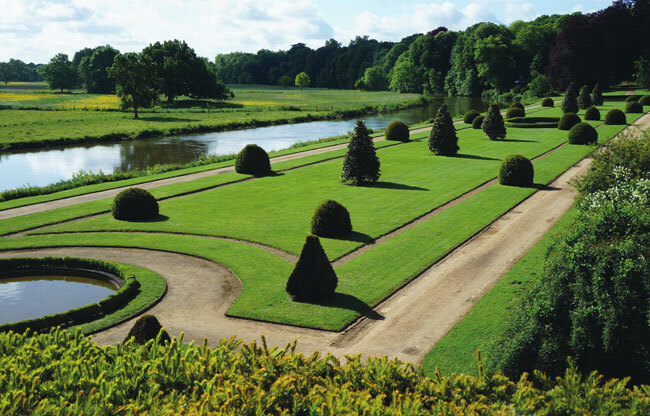 Through this we’ve met experts and landscape artists who have really informed what we have done in the gardens. And of course we were awarded ‘Jardins Remarquable’ status in 1997. It was a huge boost for us. FE: What has been the greatest challenge over the decades? 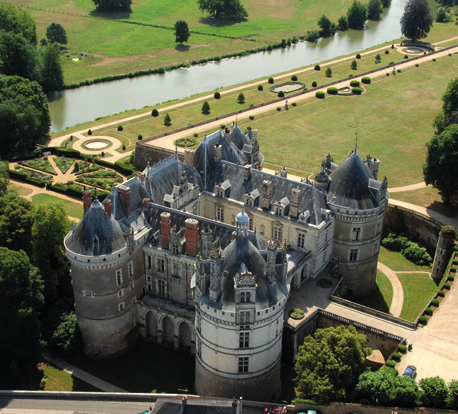 CDEN: It’s probably the daily challenge of looking after the château and gardens. Maintaining a monument with a 1,000-year history takes a huge amount of money and planning. We’re constantly coming up with new ways to keep the public interested, while staying true to ourselves and preserving the integrity of the château. We could run a campsite, which would be very profitable, but it would not be in keeping with the surroundings. What we’re really focusing on is children. We want to attract and pique the interest of the younger generation. Someone once said to me that the appetite for culture is determined in childhood. That’s a big responsibility for us! We always try to make sure our young public have a fun learning experience. 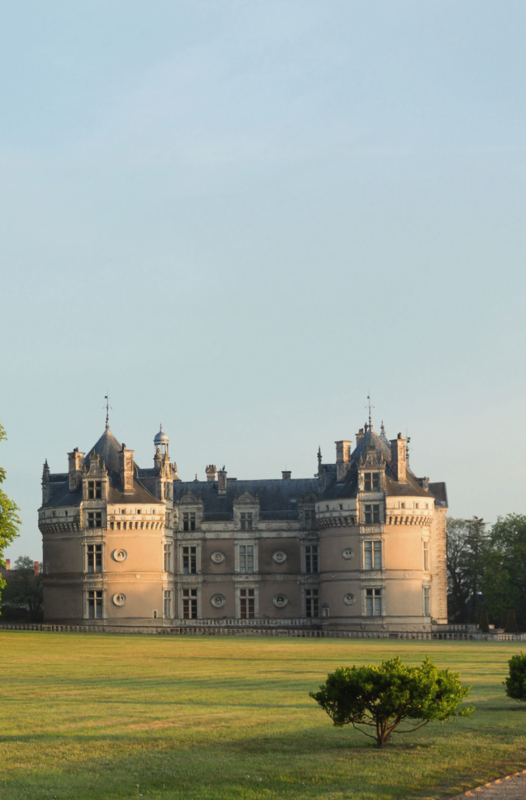 FE: The château has been in the family for 260 years (and survived the Revolution), do you feel any pressure to preserve your ancestral home for the next generation? CDEN: It’s not so much pressure as motivation. The château is filled with memories and many generations have invested time and money in it over the years. We’re part of this chain. Heritage, inheritance and tradition mean something to us. It may be anachronistic, and speaking of inheritance today is un-PC, but I don’t think you can look to the future without being firmly anchored in the past too. It just feels natural for us to carry on the legacy. There’s no denying it’s hard work. It’s a full-time job. But in the 37 years I’ve spent at Le Lude, the positives have far outweighed the negatives. Waking up every morning and seeing the view of the Loir Valley from my window, is my daily reward. That, and waking up next to my husband, of course! 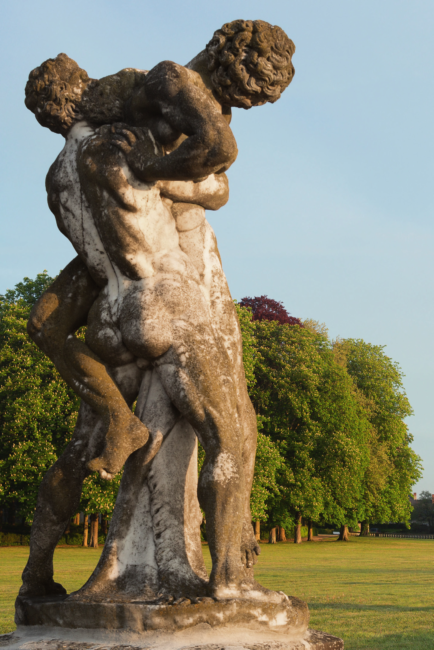 The gardens at the Château du Lude (www.lelude.com/lesjardins) are open to the public from April to October. French Château Living by Barbara de Nicolaÿ and Christine Toulier takes readers on an insider’s tour of the Château du Lude.